From the LCS to salty solo queue, expect these champions to take over the competitive scene. In less than a week, the 2018 competitive season for League of Legends will begin. On Jan. 16, ranks will be reset so amateur players can grind the solo queue and flex ladders again, and on Jan. 20, the NA LCS opens with Team Liquid vs. TSM. Between the end of the season and now, there have been some monumental changes to the game. 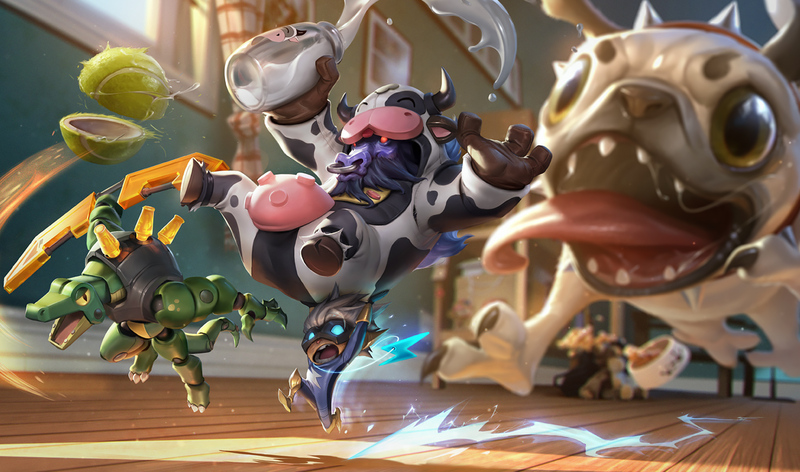 Those changes have affected the meta so much that both professional and solo queue players will need to approach the game with all new strategies to win. Most importantly, the strongest champions in League have shifted as new runes have opened up more playstyles and possibilities. Although there are so many more viable champions now, we won’t know for sure who the strongest are until players at the top show us how to play them at their highest potential. Luckily, though, we can still guess. Using broad winrate and playrate data, as well as analyzing the match histories of various pros over the past two weeks, we can predict which five champions will get some serious stage time when the competitive season begins next week. After the death of the Ardent Censer in Patch 7.21, figuring out which support champions would rise up next wasn’t terribly difficult. Enchanters and shielders were weakened, and the next best thing would quickly control the meta—playmakers. Without needing to deal with as much absurd scaling from the likes of Janna, Lulu, and Soraka, champions such as Thresh, Rakan, and Leona could safely be played once more. At the very top of the playmaker tier list, however, is Alistar. It doesn’t take long to figure out why he has the highest combined winrate and playrate out of any other support, according to League stats site OP.gg. His crowd control is unmatched, and thanks to various runes supporting cooldown reduction, his typically very high cooldowns aren’t nearly as big of a problem. Not to mention, his synergy with Aftershock and the surprising potency of his passive heal turn him into quite the versatile support. He can tank, lock down targets, heal, and deal a respectable amount of damage. When the pro season begins, expect to see a lot of Alistar. The ol’ pirate hasn’t been played in the meta for the better part of a year, but he’s back, thanks to the updated rune system. The last time he was a contender on the pro stage was 2016, when he was played in 285 games throughout the year, according to pro League stats site Mobalytics. In 2017, he was played a meager 43 times, meaning it would take a miracle to bring him back from the brink. Runes Reforged was that miracle. Now, he’s everywhere. He has one of the highest playrates in the game as a top laner, and tons of pros are playing him, too. Cloud9’s Eric “Licorice” Ritchie and Liquid’s Jung “Impact” Eon-yeong have both broken out the citrus-loaded captain on their solo queue accounts in the days leading up to the start of the NA LCS. 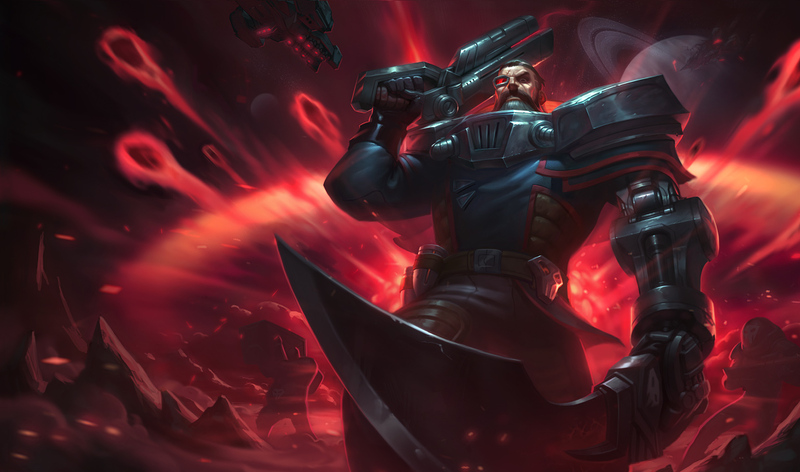 This sudden shift for Gangplank is mostly due to the Kleptomancy rune, which boosts his damage and gold income through its random drops, giving him a stronger early game. His early game was his weakest link, and with it patched up even a little bit, he’s in a much safer place. 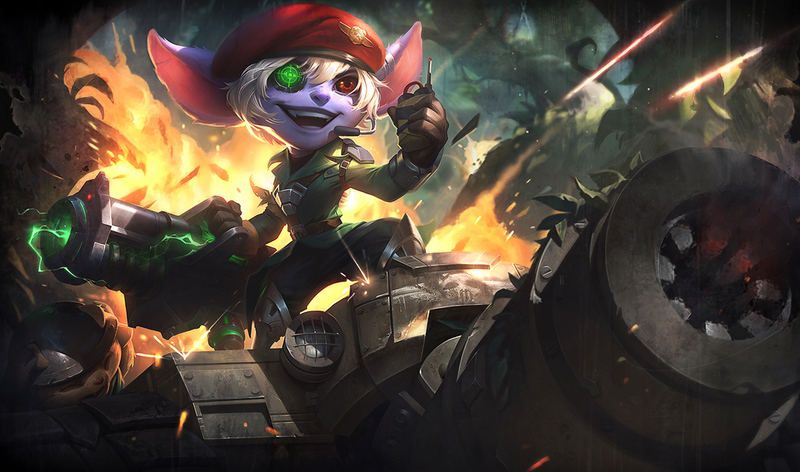 Out of all the ADCs being played recently, Tristana isn’t actually on the radar. Unlike Vayne, Kalista, Twitch, and Kog’Maw, Tristana as a hyper-carry ADC isn’t picking up much traction. This might be because she doesn’t deal as much damage early on, but that isn’t stopping pros from grinding out some games on the little Yordle anyway. Thanks to the Relic Shield and Overheal combo, she can sustain herself in lane to deal with the other hyper-carry ADCs in-meta until she can scale up. Pros such as Zachary “Sneaky” Scuderi and Cody Sun, two of the best ADCs in the region, have been spamming her within the last week, likely to prepare for the pro games next week. This is most likely for two reasons. Although she doesn’t deal quite as much damage as Twitch, Kog, and Vayne, she’s much more mobile than both Kog and Twitch, and she doesn’t suffer from short range like Vayne. This combination of traits allows her to survive for far longer than any of the other three—without needing to put in much more effort. In the land of assassins and Aftershock, that safety is extremely important. Vayne, however, will almost definitely see some playtime, and will probably rival Trist as the most-played ADC on the stage. She simply deals way too much damage to be ignored, and the massive amount of health return she gets from the Overheal build makes her much harder to kill. 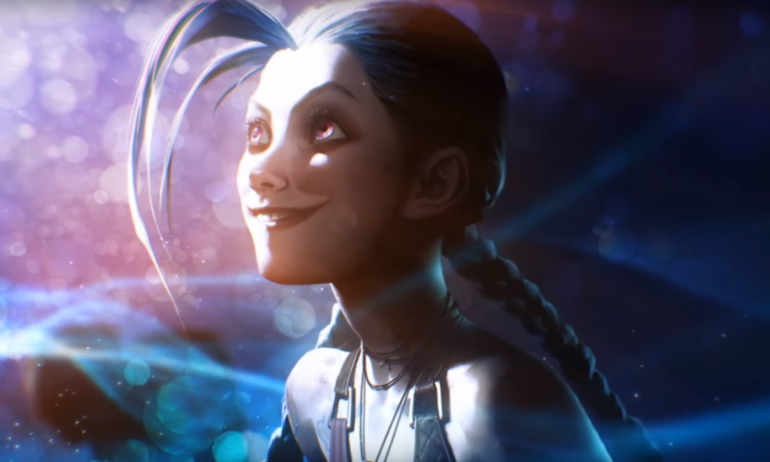 Jinx is slowly making a comeback, too, so keep an eye out for her as well. 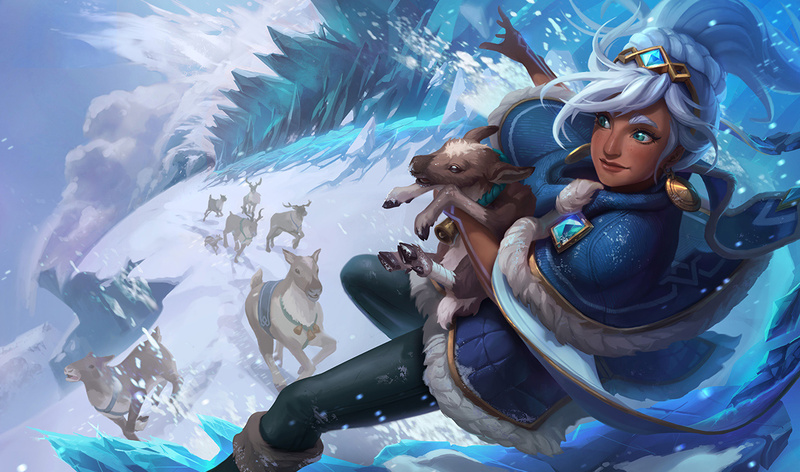 Taliyah was in a fantastic spot before the preseason began, and she’s still doing well nearly three months later as the next season is beginning, too. Her poke was certainly made more potent with the Sorcery rune path, much like almost every other control mage in the game, and her high skill ceiling has made her a very attractive pick for pro players. We saw her played almost constantly on the Worlds stage at the end of season seven, and we probably won’t see her played any less at the start of season eight. Most starting pro mid laners have been playing her quite a bit, along with Ryze, some racking up 20 or more games with her within the past few weeks alone. She’s a bit of an odd case, because just like Tristana, she isn’t performing as well as other mid laners in solo queue up until the very highest elo. Xerath, Malzahar, and Anivia have all been commanding the solo queue meta for a few weeks, but Taliyah has been keeping pace, occasionally passing one or two of them on the winrate leaderboard. Out of all four of these mages, however, Taliyah will probably be played the most next week. The last champion on our list is a strange one, because she hasn’t been played much on-stage in a very long time. Thanks to the Press the Attack rune and Shyvana’s ability to stack it quickly with Twin Bite, she’s a monster, both literally and figuratively. 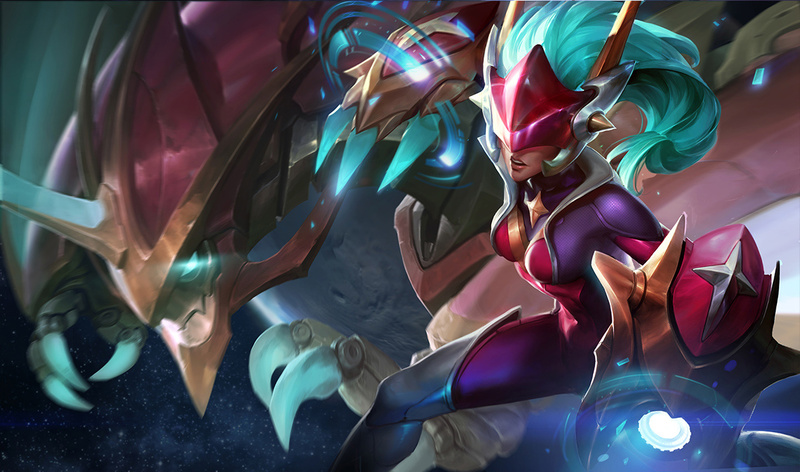 With her newfound damage on the new rune system, she can afford to build either tanky or with heavy damage depending on her team and the enemy team’s composition. It’s hard to imagine a world where Shyvana will be played on the pro stage, especially because almost every other champion that pros are playing currently revolve around very late-game scaling teams—and Shyvana is about as effective as a damp napkin when the game reaches great lengths. Fortunately, most games in the current meta end before 30 minutes, meaning she doesn’t have to worry about that weakness too often. Nonetheless, nearly every pro jungler has been grinding Shyvana games in these final days before the league begins. Mike Yeung, Kim “Reignover” Yeu-jin, and Omar “OmarGod” Amin are among the many junglers taking this pick. It’s safe to say that we’ll be seeing a lot of Shyvana in the NA LCS next weekend.